Actor Sumeet Vyas — of TVF's Permanent Roommates, Tripling fame — has been seen in a couple of films after his career in digital media skyrocketed. He is often called the digital platform's biggest superstar. His latest film High Jack has been buzzing for quite some time now, but it seems Vyas' fans have to wait a little longer to watch the film. 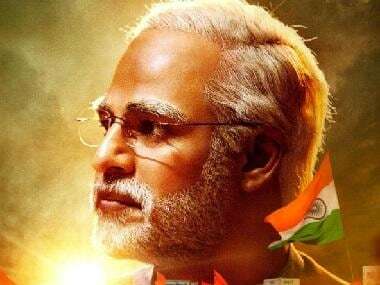 According to a report by Hindustan Times, the film's release has been postponed following some procedural delay caused in attaining clearance certificate from the Central Board of Film Certification (CBFC). 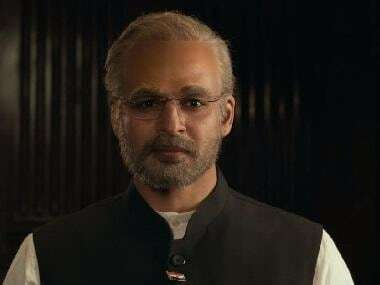 Confirming the news, Phantom Films' spokesperson told Hindustan Times: "High Jack won’t be making it to cinemas tomorrow as it has been referred by the CBFC to the revision committee. There is a procedural time involved in the process, and we will hopefully announce a new release date soon." The film was initially scheduled for a 20 April release. As per the trailer, the film revolves around a plane hijacking where a group of first-time hijackers along with the passengers accidentally get high, resulting in a series of hilarious series of events. Along with High Jack, other releases due on 20 April like Omerta, Daas Dev have been postponed. Only Majid Majidi's Beyond The Clouds and Abhay Deol-Patralekhaa-starrer Nanu Ki Jaanu will now release this Friday. 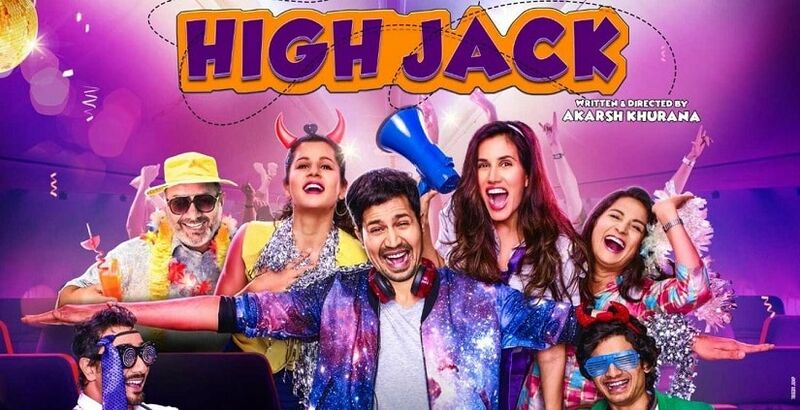 High Jack stars Sumeet Vyas along with Sonnalli Seygall and Mantra Mugdh in pivotal roles. The film is being produced by Phantom Films in association with OTT video service Viu. It marks the directorial debut of Akarsh Khurana in Bollywood and is also Viu's first foray into films.